Have you ever wanted to compete but didn’t have the skills, fitness, or confidence to start? Have you ever wanted to experience life in your best possible shape? 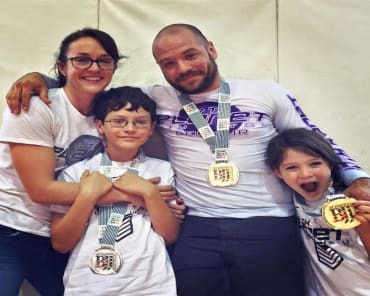 Wrestling at 10th Planet Jiu Jitsu in Decatur is the perfect place to start exploring your potential and gain the basic skills you need to compete as a bona fide athlete. No previous wrestling experience required. Just fill out the short form on your screen to learn more! Train like the Champions Do, Right Here in Decatur. Expert instructors & coaches with a knack for motivation. Technical classes focused on ground-based leverage and control. 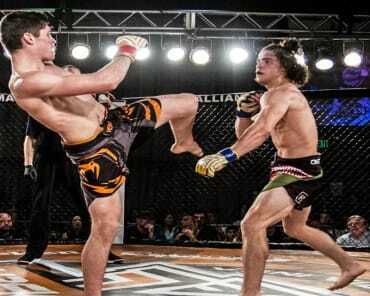 Training geared toward competition — and coming out victorious. You could choose any number of fitness classes to take. 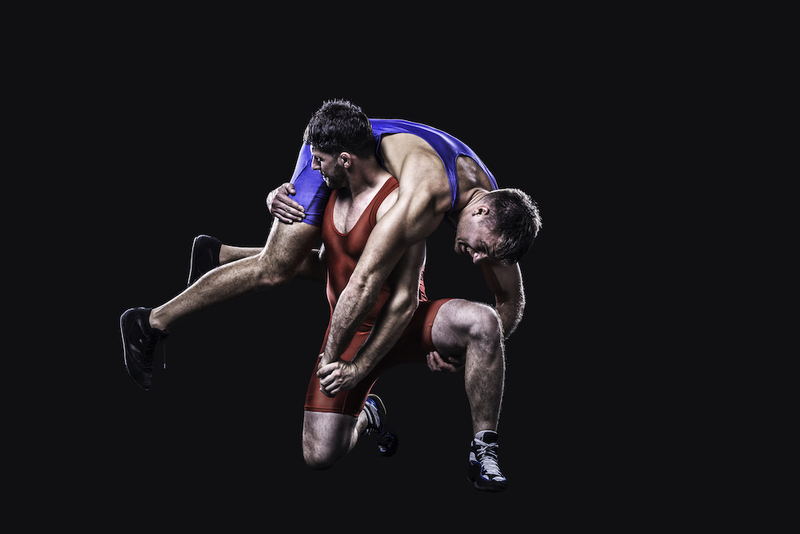 But we’re firm believers in the specific power of wrestling as exercise and sport. While you’re learning technique and practicing execution, you’re gaining much more than an incredible workout. Confidence: Growth is up for grabs, no matter your experience level. Pique Fitness: A healthier you through our streamlined program. Self-Defense Skills: Not just for now, but for life. Join us here in Decatur and Leave the Mat Exceptional. Enjoy toned, chiseled muscles. Substitute stress for increased energy that lasts all day. Gain agility and poise. Stay sharp and master improvisation. Ready to tap into your full athletic potential? 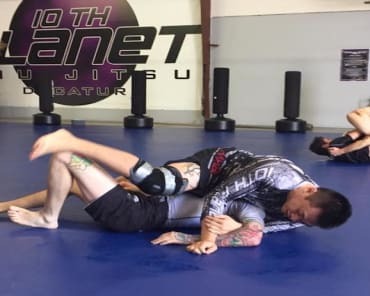 Fill out the form on your screen to learn more about our Wrestling classes and everything else we have to offer at 10th Planet Jiu Jitsu Decatur.